The Benaroya Wing is funded through Rebecca Benaroya’s generous promised gift to TAM, which includes 353 works of art. 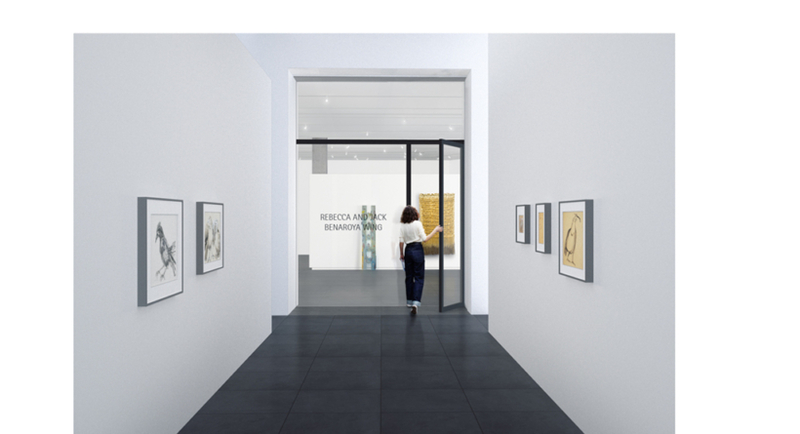 The Benaroya Wing will be a 6,860 gross square-foot addition and will bring the museum’s total gross square footage to nearly 80,000. 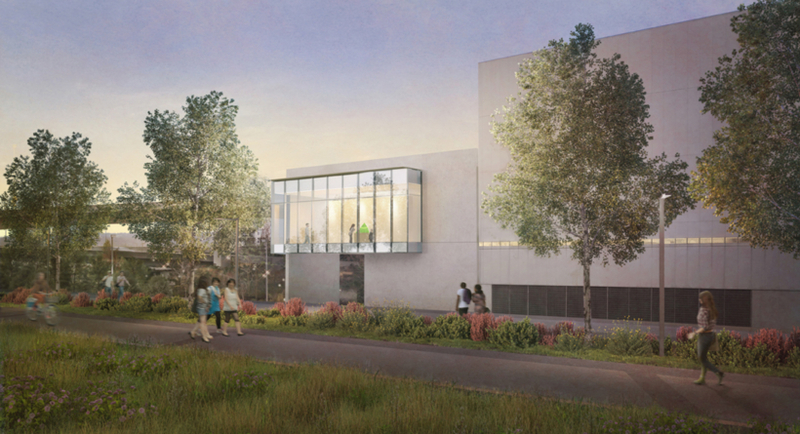 The museum’s expansion integrates with other local civic projects including Tacoma’s Pacific Avenue Streetscape Project. 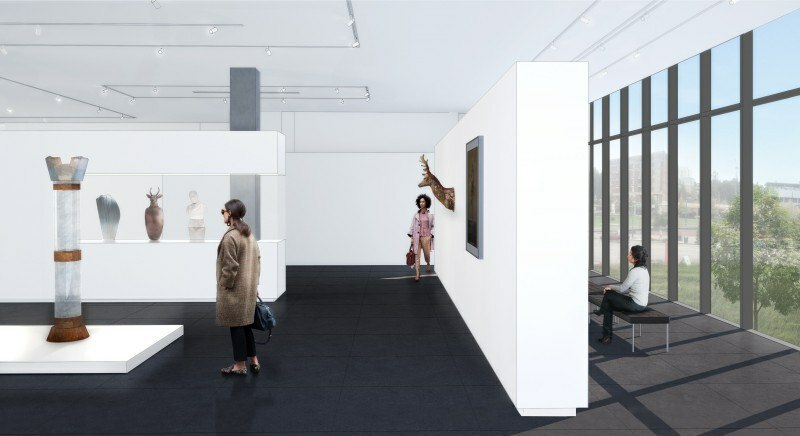 The 46-foot-wide gallery window overlooks the Prairie Line Trail public art and pedestrian/bike trails and mirrors the Mayer Sculpture Hall from the Haub Family Galleries. December 2017 – 118 additional artworks are promised by Rebecca Benaroya. The Benaroya Collection now totals 353 works of art. 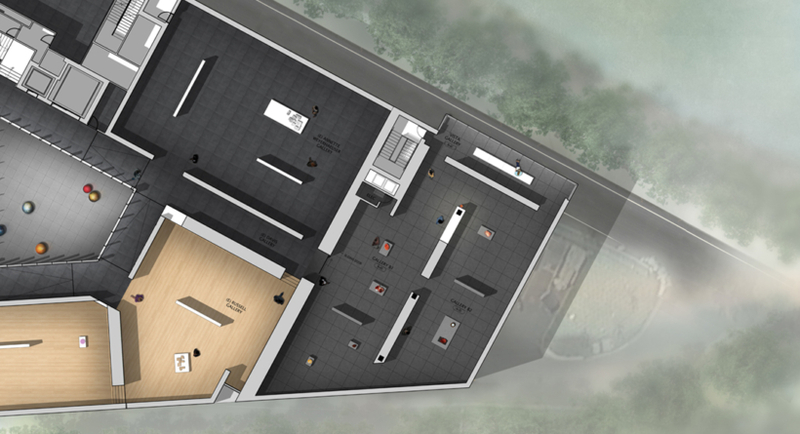 September 15, 2017 – Construction begins. July 11, 2017 – Groundbreaking Celebration, commemorating Jack Benaroya’s birthday. 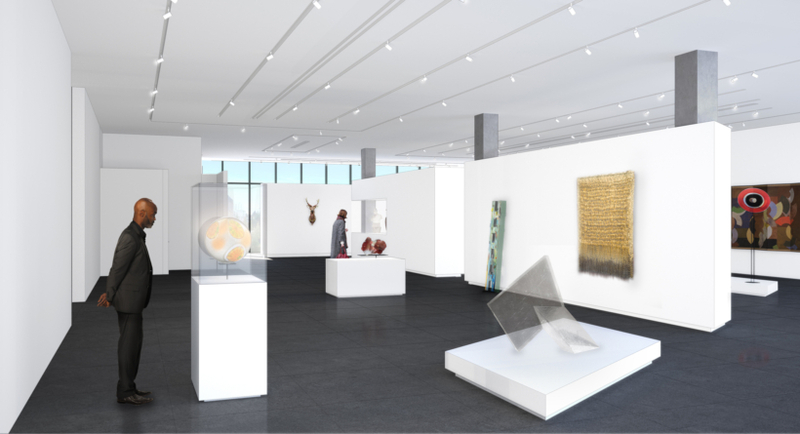 Award-winning Tom Kundig of Olson Kundig designed TAM’s 16,000 square-foot Haub Family Galleries, which opened in November 2014 and houses the most significant collection of western American art in the region. The Haub addition was completed on time and on budget, within a similar construction timeline as planned for the Benaroya Wing. As with the Haub expansion, TAM will prioritize sustainability, diversity, and inclusion of local contractors and suppliers in the project. Founded with a vision to be positively engaged in building the neighborhoods, work places, and infrastructure support systems of the Pacific Northwest, JTM Construction specializes in the development of performing arts centers, medical facilities, office, hotel, retail, parking structures and warehouses. Former JTM projects include Frye Art Museum, McCaw Hall, and Benaroya Hall, along with Tacoma’s Museum of Glass and Lemay – America’s Car Museum. ARUP, the project’s lighting consultant, is creating lighting solutions that address the unique needs of the glass collection. Attend exclusive previews and enjoy special perks during the opening week for the new Benaroya Wing (January 2019). For more Information click here. Visitor parking will be limited during construction. Click here to plan your visit to TAM. Images courtesy of Olson Kundig.